Desigual began in 1984 in Barcelona. Its creator, Thomas Meyer, was inspired by his dream to “dress people differently”. 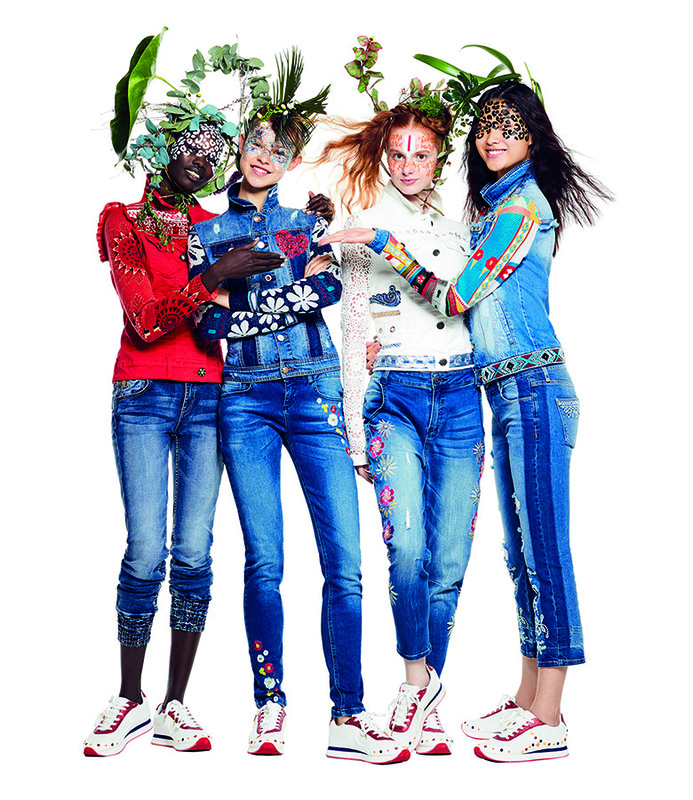 Desigual is defined by individuality and the unique character of our creations, which are designed to give authenticity to people who want to express the best version of themselves. We draw inspiration from the Mediterranean, the sun, the light and the lust for life, all these elements are part of Desigual’s origins and heritage. This is why we believe in the idea of feeling comfortable in your own skin, of loving yourself, of living in the moment, and of feeling alive.